New: Also works with server now! *Mod/archive types: terrain, loader, ingame, startup, mainmenu (leave empty for level.fbrb modification). 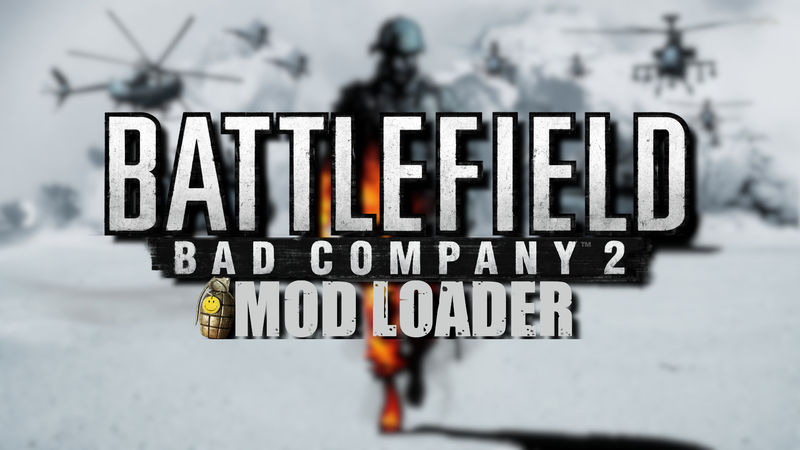 If you don't create a Description.ini the tool will install the mod files to level.fbrb! You can also use my mods as a template. Better instructions will follow soon! Last edited by StrykerDE on Tue Apr 09, 2019 2:41 pm, edited 12 times in total.